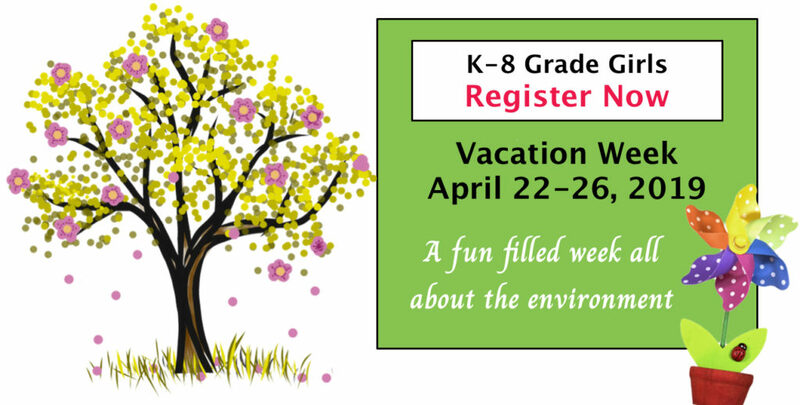 Girls in grades K-8 can register for our April Vacation Week Program! Join us for a fun-filled week all about the environment: Celebrate Earth Day, and learn about Arbor Day and what the Gratitude Tree is! Girls will explore the outside world and learn how nutrition and the environment are related. Field trips include the Children’s Museum of Science and Technology and local parks. April Vacation Week Program available in both our Albany and Schenectady centers. Space is limited and the cost per day is $10-15 based on a sliding scale fee. Get all the details and download an application here.